We have a successful track record for delivering award winning developments and have ambitions to grow the number of homes we provide. To support our strategy to build more homes, we are always looking for opportunities to purchase land with development potential, with or without planning consent across Kent, Medway and East Sussex, where there is scope to deliver between 10 and 100 homes. 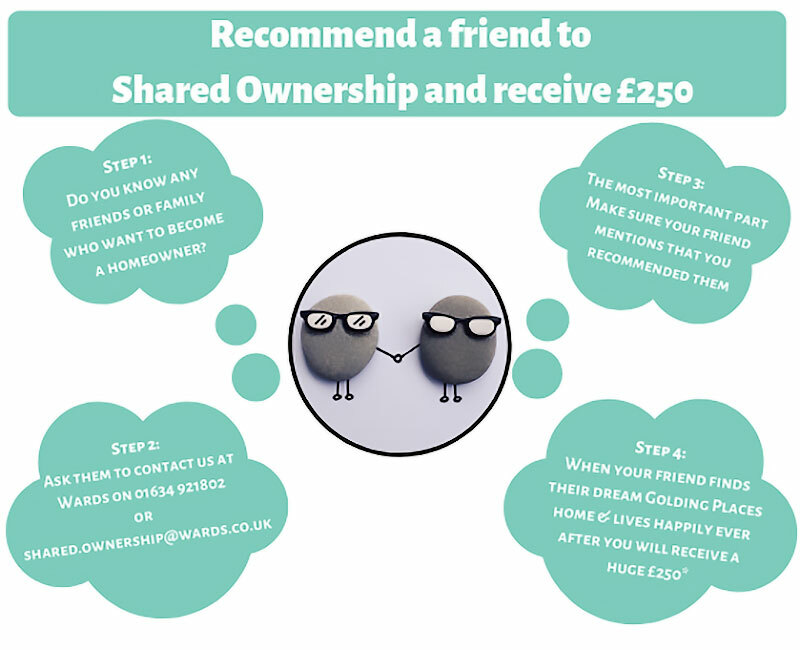 We are also keen to work with partners as part of a joint venture for the development of new homes which could include sharing the outright sale risk on conditional and unconditional purchases in terms of planning. If you are interested in discussing new business opportunities, then please contact Anne Chapman, Head of New Business and Commercial Services at anne.chapman@goldinghomes.org.uk or Adetokunbo Adeyeloja, Head of Land and Development at adetokunbo.adeleyloja@goldinghomes.org.uk or call 0300 777 2600. For more information about how we work visit our Golding Homes website.